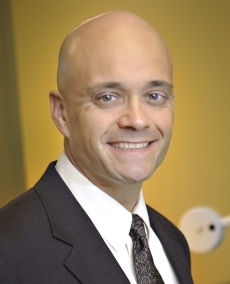 Prior to joining AdventHealth Daytona Beach, Dr. Birkedal served as the medical director of the Wound Treatment Center and Chairman of the Department of Surgery at Capital Regional Medical Center in Tallahassee. Dr. Christian Birkedal now serves as the medical director of bariatric services at AdventHealth Daytona Beach, a 239-bed hospital in Daytona Beach. The AdventHealth Daytona Beach Bariatric Center has been accredited as a Comprehensive Center under the Metabolic and Bariatric Surgery Accreditation and Quality Improvement Program (MBSAQIP®) for surgical treatment of severe obesity and its related conditions. Skin grafts, flaps, and advanced wound care"